Quality Products & Exceptional Service is our #1 Priority! 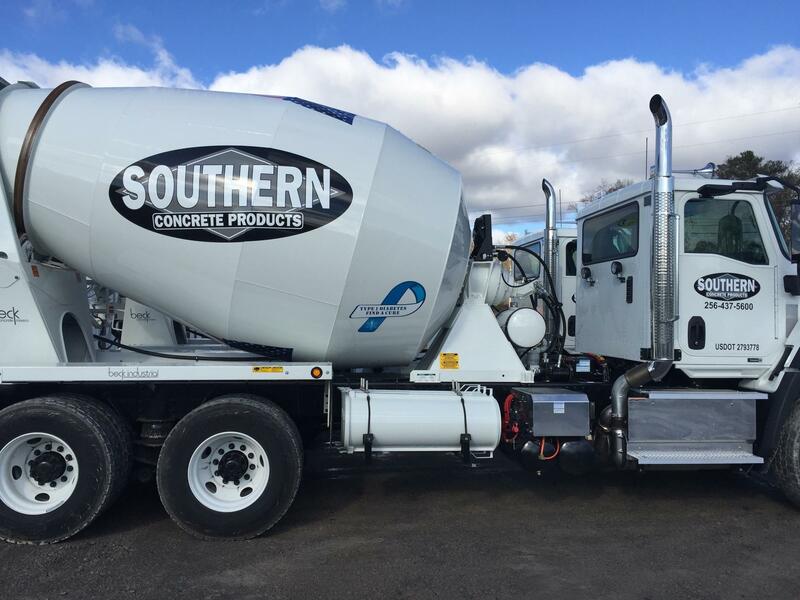 Southern Concrete Products aims to provide unparalleled service and support in the concrete products industry. With the highest standards and personal commitment to excellence, our experienced owners and staff make customer satisfaction our number one priority. We look forward to meeting you and serving your concrete needs in the near future. Enter your email address to subscribe to this site and receive notifications of new posts and updates by email. Copyright © 2019 Southern Concrete Products. All Rights Reserved.